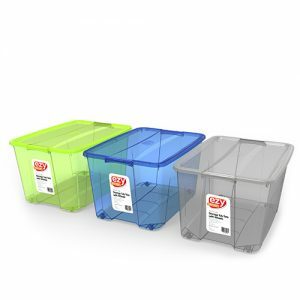 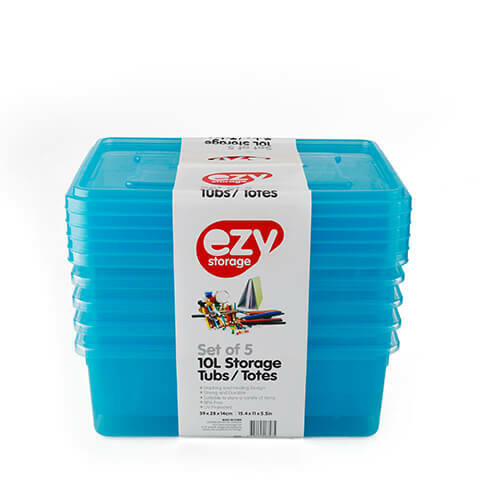 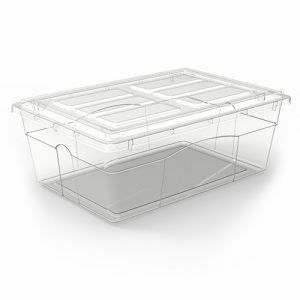 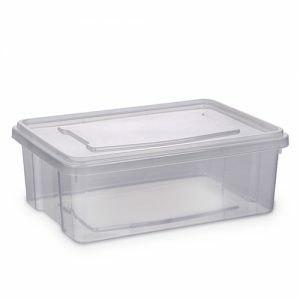 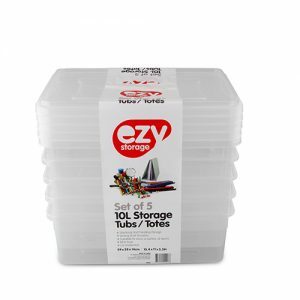 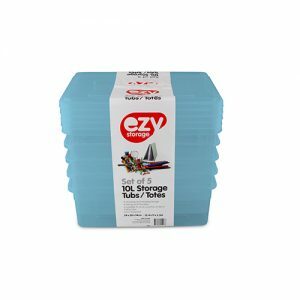 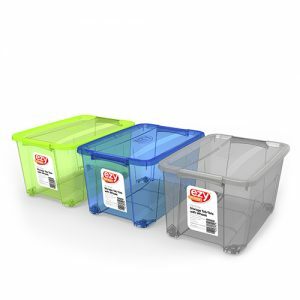 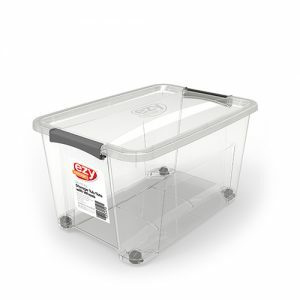 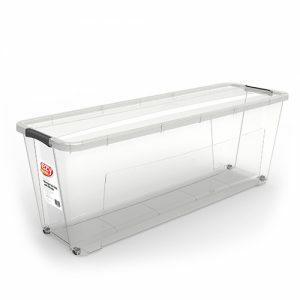 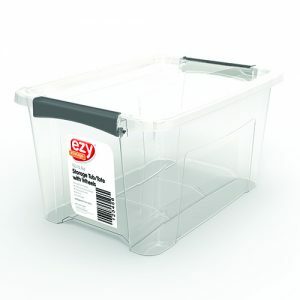 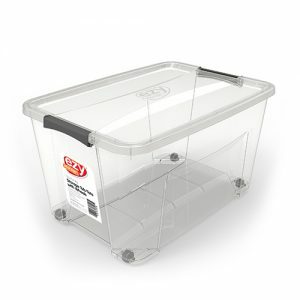 The Ezy Storage value pack set of 5 10 Litre Storage Containers have a durable and robust design which makes them perfect for storing your loose items around the home or office. 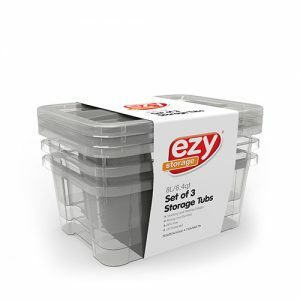 Their stackable design means you can easily create your own modular storage solution. 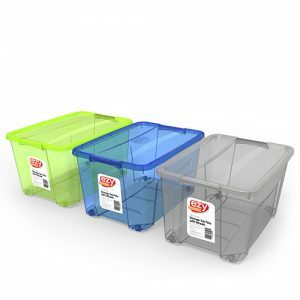 Made from the highest grade BPA free materials.